NHS England and NHS Improvement have released their guidance setting out the expectations for commissioners and providers in updating their operational plans for 2018/19. But what does this updated guidance mean for pharma and medtech companies? What impact will additional funding provided have on the NHS? Which medicines will see a reduction in prescribing? What’s the future for STPs? What is an Integrated Care Systems and what are they responsible for? How will medicines optimisation affect primary care homes? 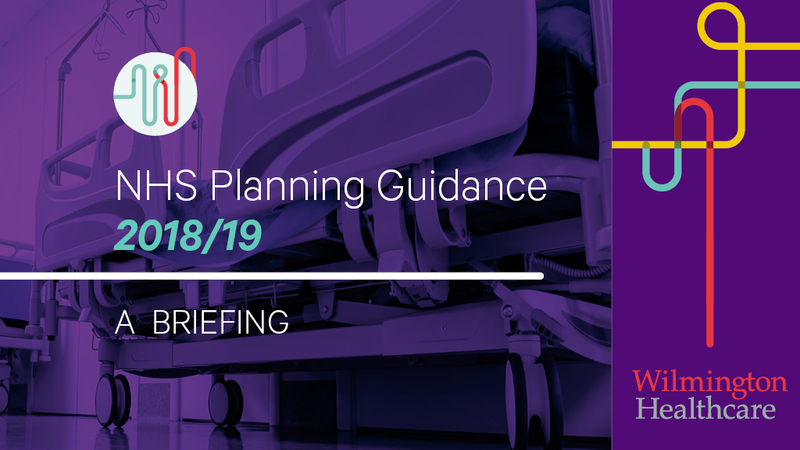 Complete the below form to download the full NHS Planning Guidance 2018/19 overview.